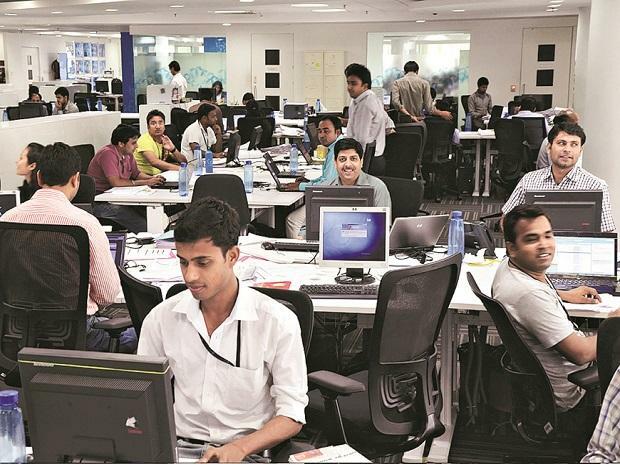 Data wise, top five Tier-1 IT companies reported revenue growth in the range of 1.8-5.6 per cent on sequential basis and 7-13 per cent year-on-year (y-o-y) on constant currency (CC) basis. “The pressure point on profitability is resulting largely from shortage of talent in the US combined with challenges on procurement of fresh visas and even renewals of existing ones. As a result, reliance on subcontractors has increased in the US to fulfil demand inflating costs in the process. We expect this headwind to continue in FY2020E,” wrote analysts tracking the sector at Kotak Securities in a recent report. “In fact, the demand environment at present is best in the last three-four years. However, problem remains on the supply side. Increased onsite cost structure may boost expenses and hence dent margins. That said, companies have started hiring now, which is adequate evidence that the demand is improving,” Chandra adds.